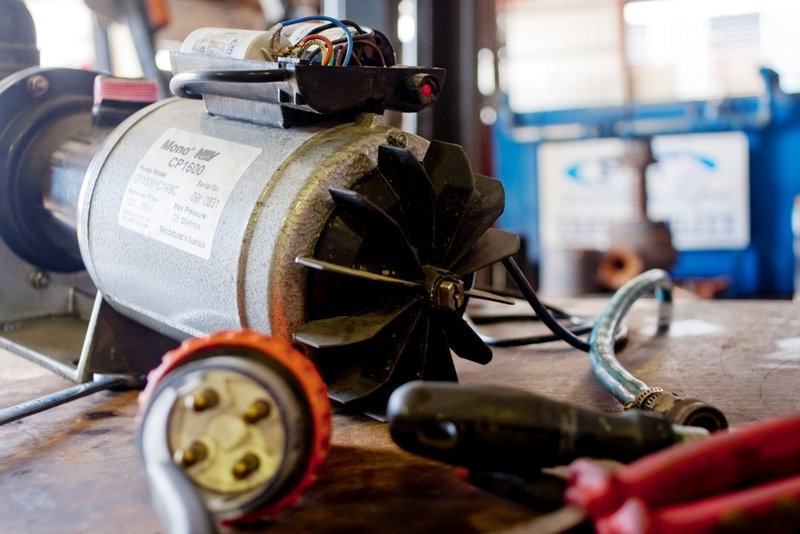 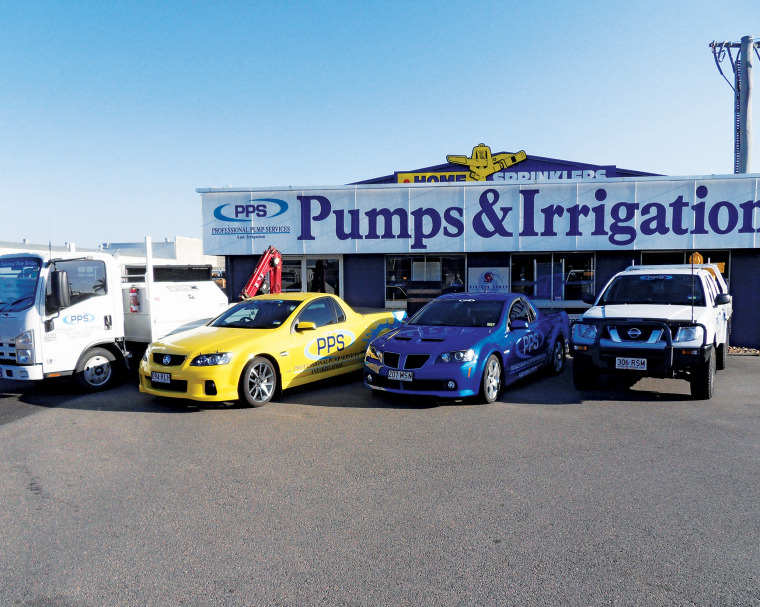 If you require new or replacement parts for your irrigation system you can rely on Professional Pump Services. 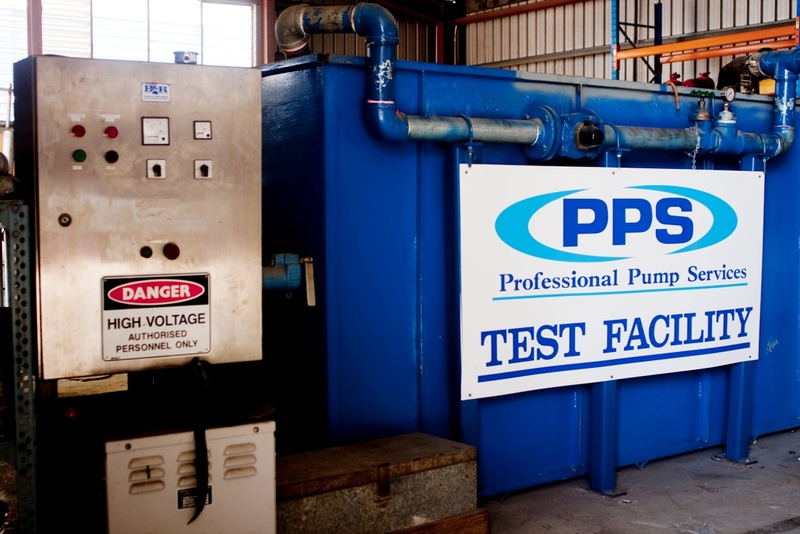 We stock a large range of trusted brands that will ensure your system is running at full capacity and can meet your requirements. 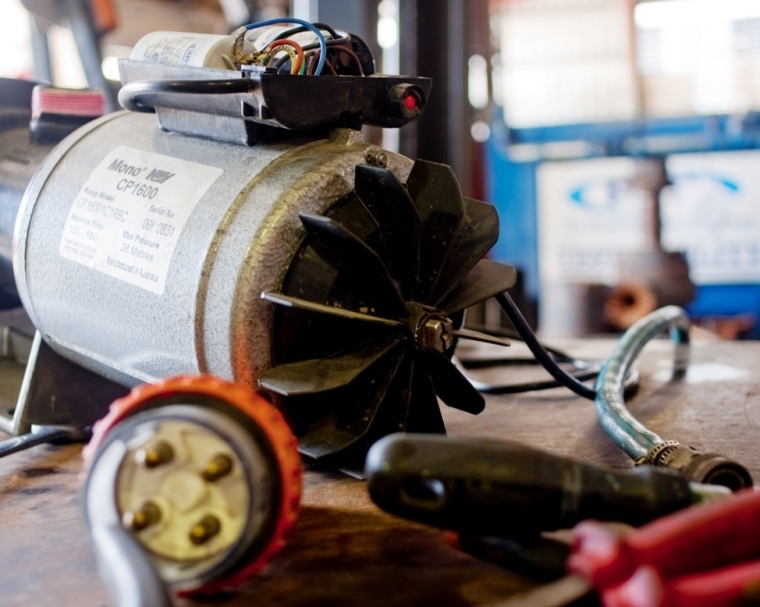 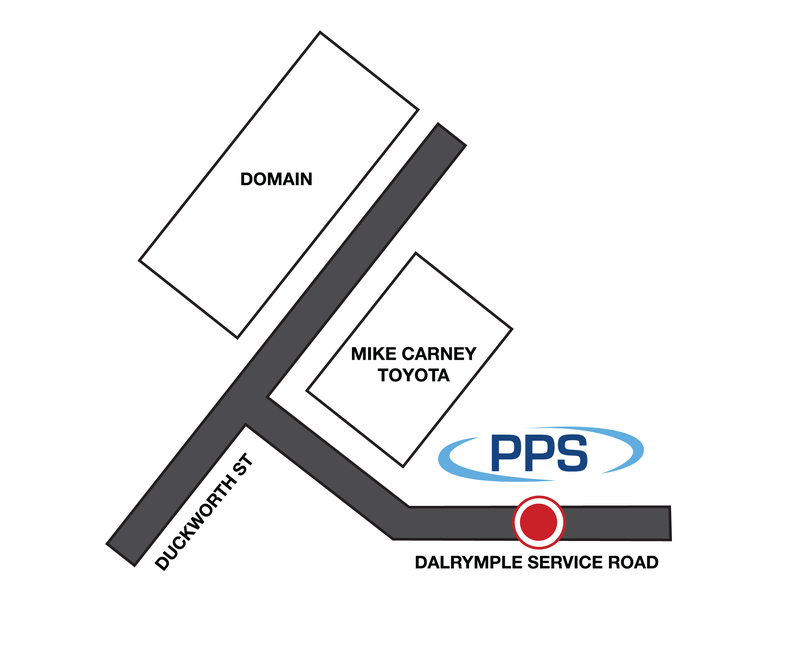 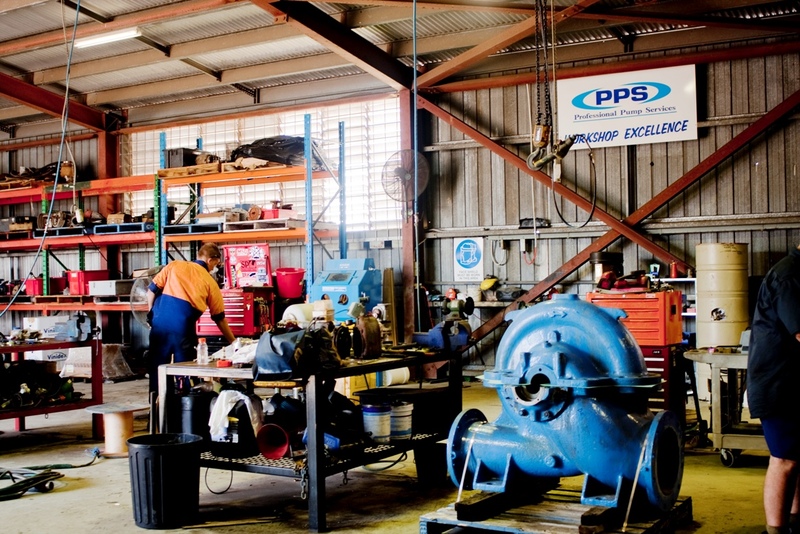 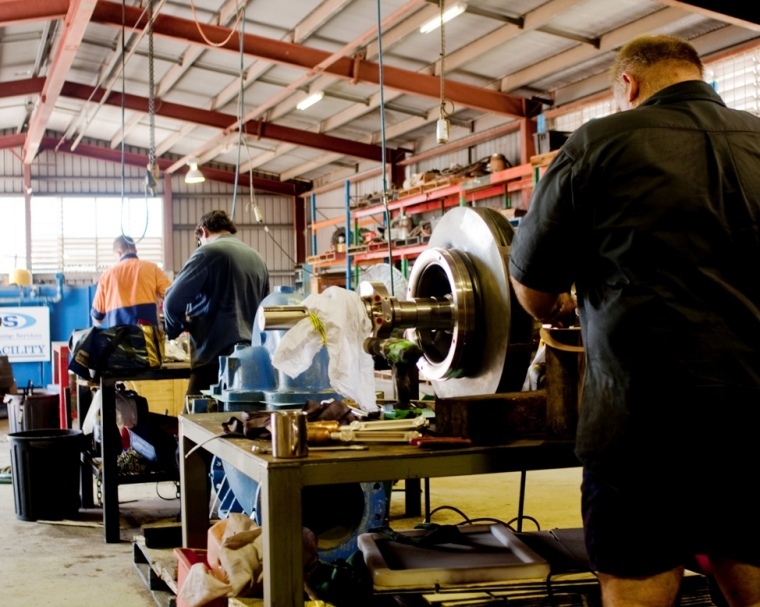 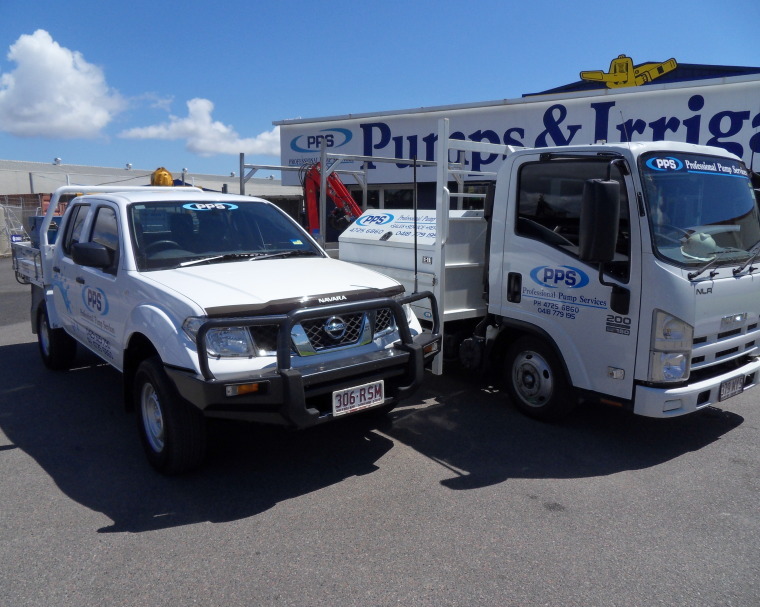 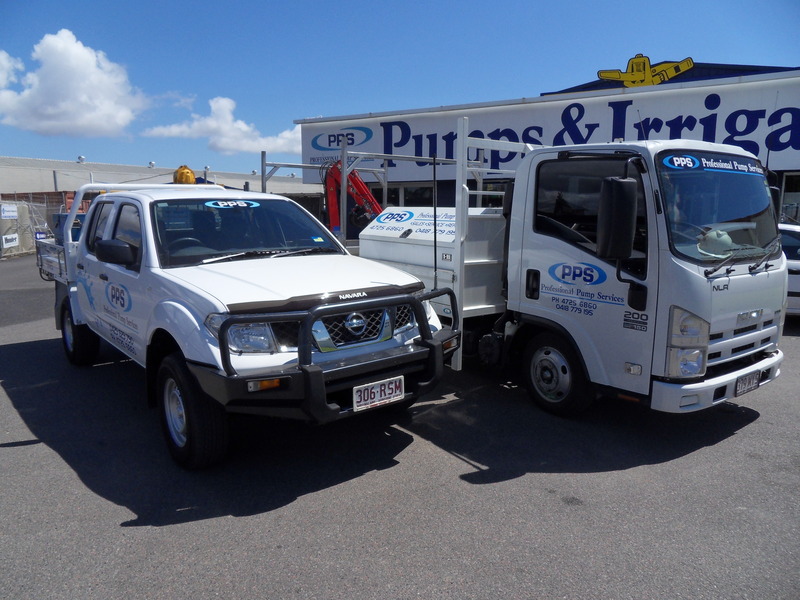 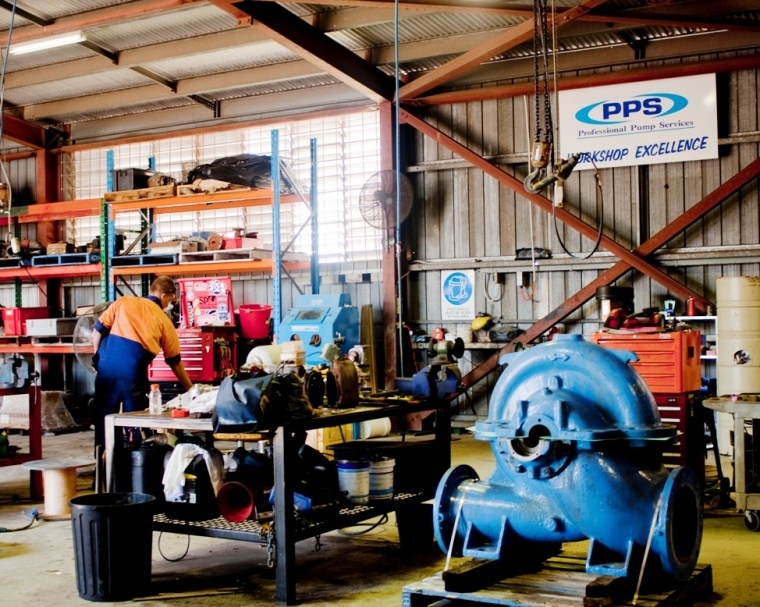 Professional Pump Services has a fully equipped workshop with trained service technicians and specialise in all types of pumps. 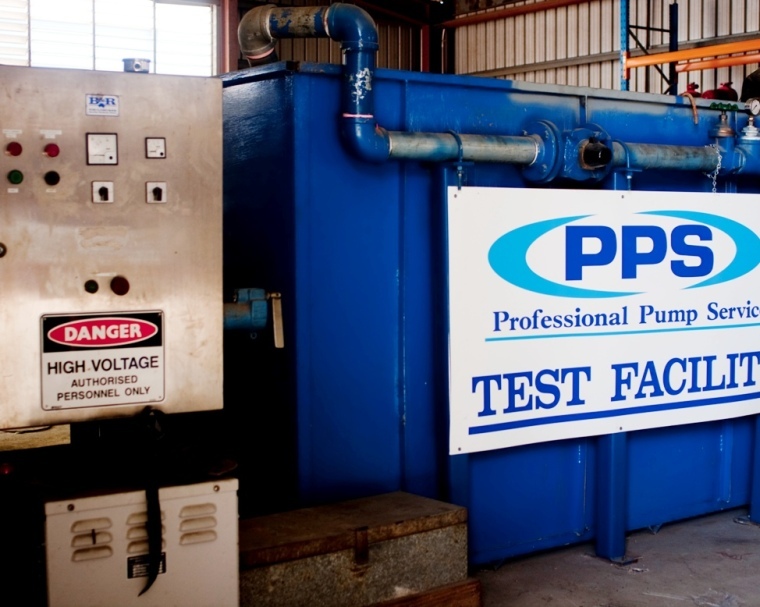 Our workshop offers a test tank facility with 1000v step up transformer, machining, fabrication, seal refurbishment and a range of protective coatings. 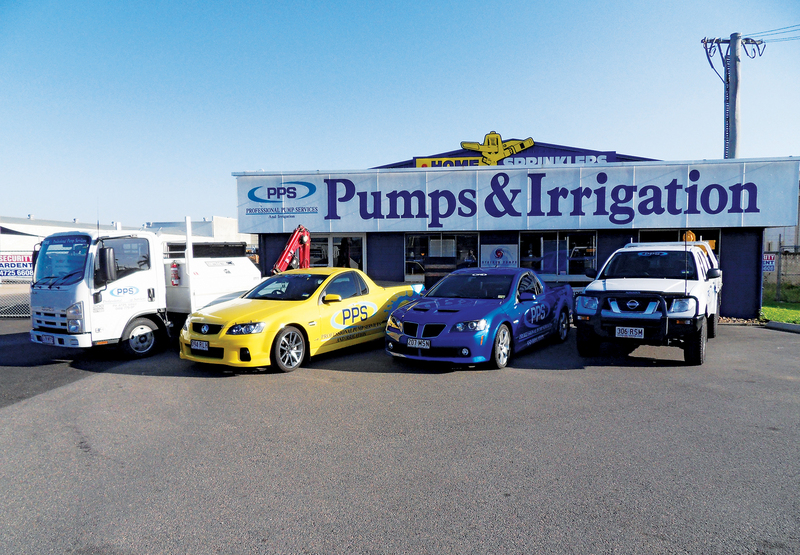 Both in house and on site servicing is available. 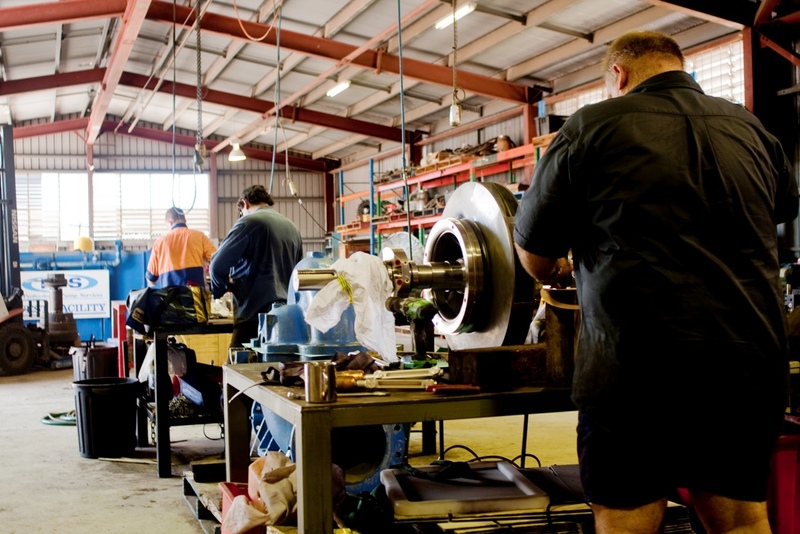 We stock a large range of off the shelf spare parts and can be contacted 24 hours through our network of mobile contact numbers that can be found on the contact page.